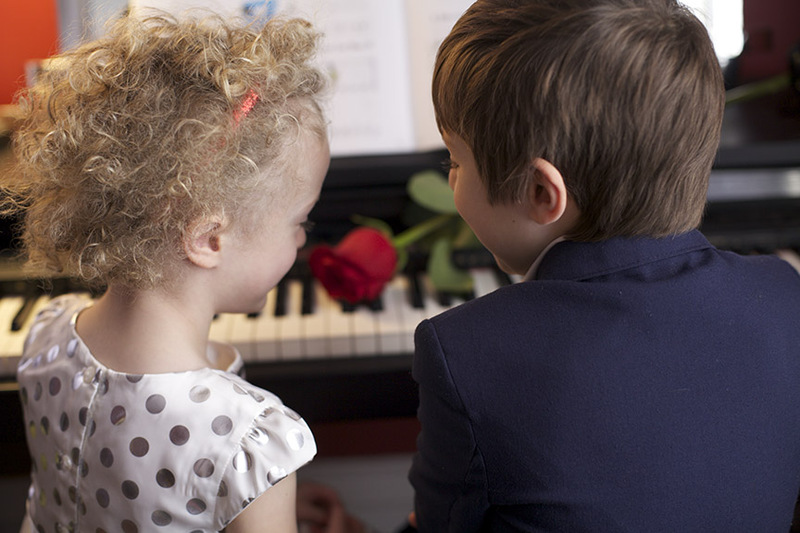 Cary wanted his request to be a present for his wife—a photo of a boy and girl sitting side by side on a piano bench dressed in their Sunday best with a single rose on the keys. Ithaca-based filmmaker Karen Rodriguez wanted to support the campaign to close Tamms, but had to ask her son to participate in the photo shoot. She pitched it like this: “We are going to take a picture for a prisoner who is kept apart from other people. Taking the picture he requested might help him feel less lonely and feel connected to people he doesn’t even know.” He agreed, and so did their neighbors. Photo by Karen Rodriguez, 2013.